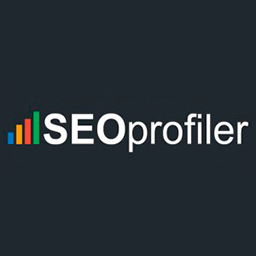 Finally a website dedicated to help you with SEO and with secure and affordable access! Analyze the competition, get a better positioning, find a profitable market niche. Discover everything that Google hides from you and make your business scale. Webmasseo is for you, whether you are just starting out or already have experience. We give you all the power of SEMrush, Majestic SEO, AHREFS … in a single subscription, at a better price. 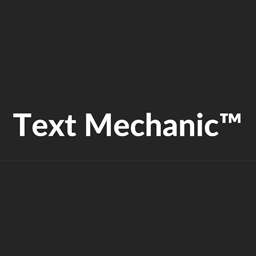 A new reference tool in online marketing. The best SEO tools service 100% secured. Don’t you want to pay thousands of Euros for SEO tools? From our own experience in Digital Marketing, Webmaster, Community Manager, SEOs and Web Analytics, we have seen that the cost of a single SEO tool costs around €100 per month, almost impossible for a new entrepreneur to pay. Due to that need we have created our affordable platform for small Entrepreneurs and FreeLancer who need these resources on a daily basis and do not have the ability to pay the cost of all these tools at once. With Webmasseo.com you will get the complete kit of all the necessary tools to take your project to the top. Control the link profile of your website and the competition. Improve your ONpage to create the perfect web. Knows the most viral and replica campaigns! Write the best articles from your niche and attack the best keywords. Indexa URLs at the speed of light. Get the best expired domains. The best SEO tools service 100% secured. Start today, as WebmasSeo will help you use all the SEO tools on the market, in a simple and direct format. Get your plan and start using it right now. Today, search results are based on geolocation. You’ll be able to track your keywords by country for more accurate search data. With Webmasseo you will be able to focus your SEO strategy on the target country or language. You can get more out of your SEO efforts if you are able to quickly check which terms get higher search volumes. This information, combined with your current ranking, will help you choose terms to climb the rankings with and get more organic traffic. Once you start tracking a keyword, you can see your history in the ranking for that term week by week. Webmasseo helps you understand how your content and optimization are performing, so you can find out what works well (or what doesn’t). A high ranking in search results means a position above the competition. 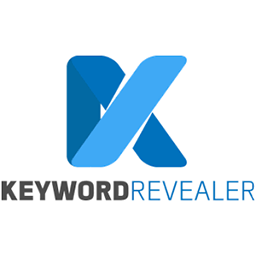 For each keyword you crawl, you can see the pages and competitors at the top of the current ranking. This will allow you to investigate why their position is so high and devise a strategy to keep you at the forefront.